What is a Lone Soldier? A “lone soldier” is an IDF soldier with no family in Israel to support him or her. A lone soldier may be a new immigrant, a volunteer from abroad, an orphan or an individual from a broken home. We were lucky to sit down with staff from the LSC to talk about who they are and what they do, and it is a pleasure to feature them in the second installation of our Spotlight Series. 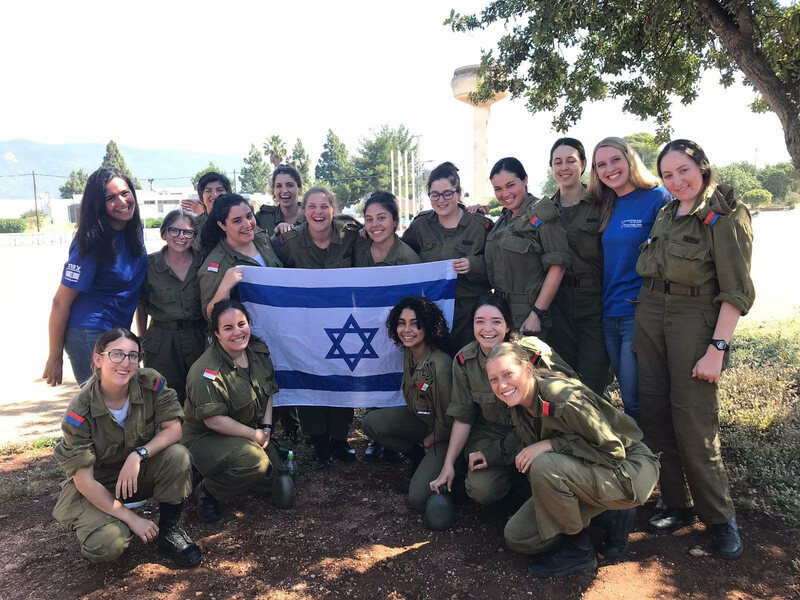 How long has the institution been open in Israel? The Lone Soldier Center in Memory of Michael Levin was founded in 2009 in Jerusalem, we later opened up a second branch in Tel Aviv. 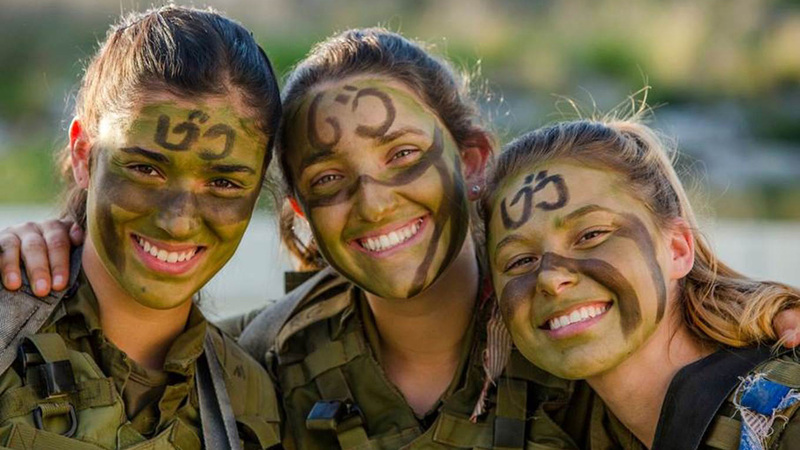 Why was it important for the Lone Soldier Center to operate in Israel? 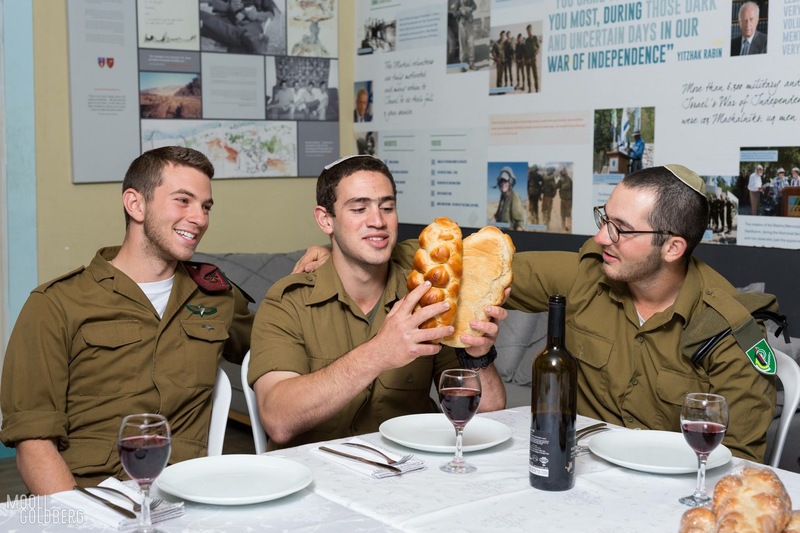 Michael Levin always dreamed of a place where lone soldiers can come together to eat, laugh, talk, have Shabbat meals, get advice and feel at home in a new country. After his passing, a group of his friends worked hard to make his dream a reality and the LSC was Founded. What do your employees love most about their jobs? The best part of coming into work everyday is helping and interacting with the soldiers who volunteer every day to protect our country. What is something that people might not know about the Lone Soldier Center? We help lone soldiers before, during and after their service. 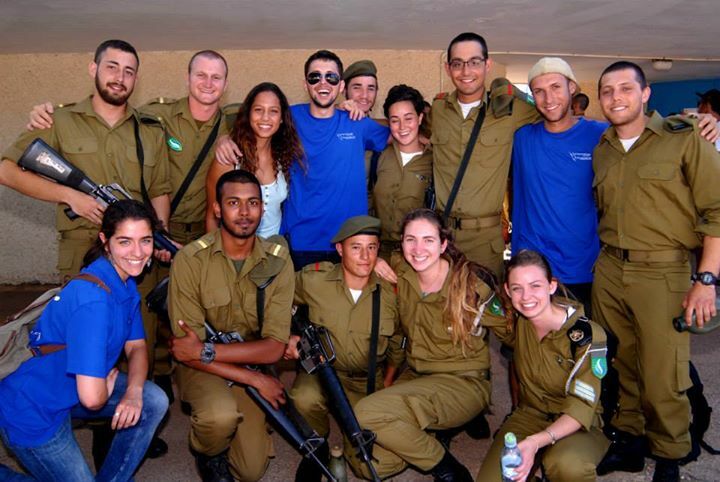 Our Lone Soldiers also include some Israelis from Ultra-Orthodox families and some also from underprivileged homes. Any soldier who needs help with any stage during their army service is welcomed at the LSC. 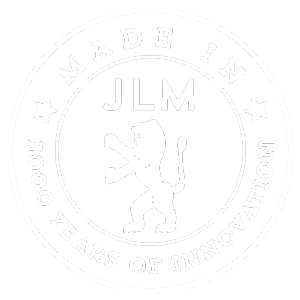 What is unique about the LSC as an Israeli non-profit? 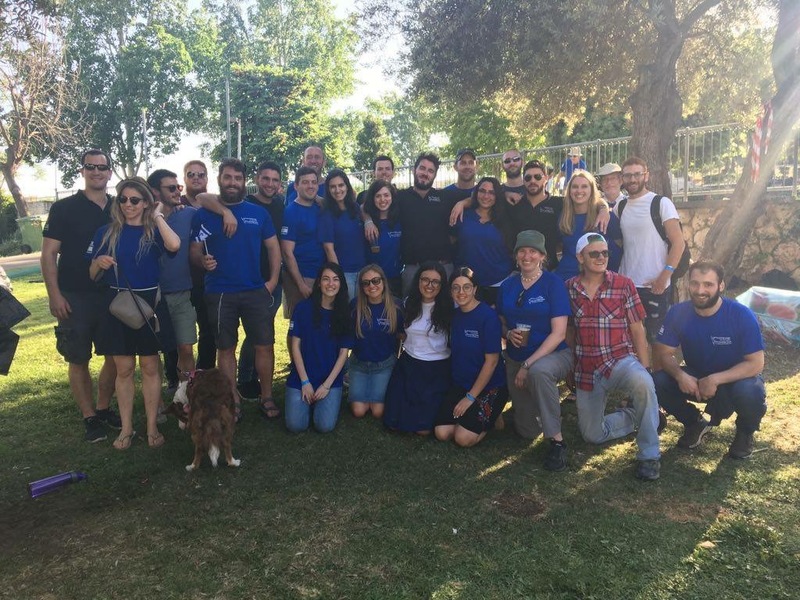 Almost all of our staff and volunteers are former lone soldiers themselves, so for a Israeli non-profit we are very American! Is there anything else you'd like to tell us about the LSC? The Lone Soldier Center is more of a family than a business. For the lone soldiers, it's a home away from home.